The polygynous nature of this species leads to an exclusive system of distinctive behavior in interactions of cast and the colony, allowing the colonies to split quickly as bud colonies. Another peculiarity here is the feature called unicoloniality, where no aggression is evident between colonies. 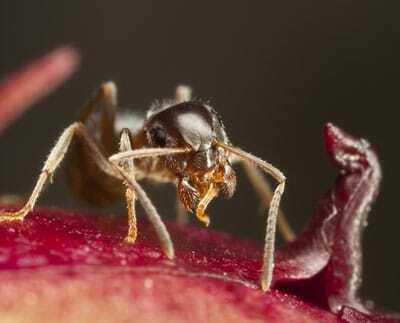 These ants have a multifaceted foraging system that includes several pheromones helping to lay complex food trails. Of special interest is the fact that this was the primary species seen to use negative repellent pheromones. 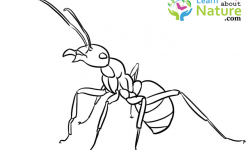 Pharaoh ants, even though tropical in origin, seem to adapt to diverse living conditions and you can find them living in buildings all over the world including the temperate zones with central heating. 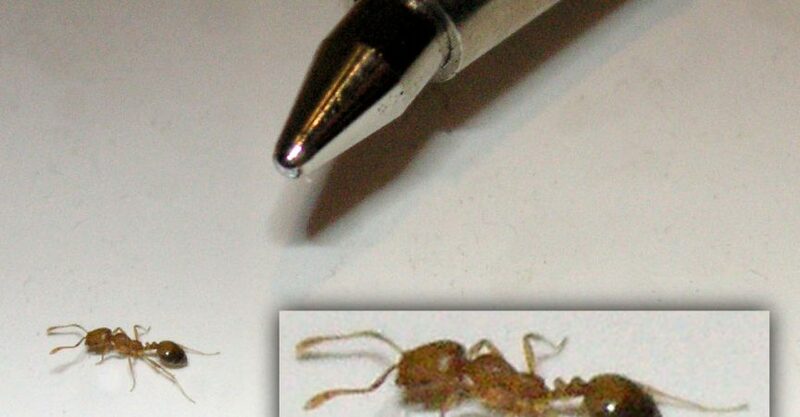 Pharaoh ant workers grow to about 2 millimeters or one sixteenth of an inch., they have a reddish brown to yellow color with an abdomen of a darker shade. Their stinger does not function and is used to produce pheromones. The narrow portion between the abdomen and the thorax, called the petiole, displays the presence of 2 nodes, and you cannot find spines on the thorax. (The narrow waist portion between the abdomen and the thorax) sports two nodes. 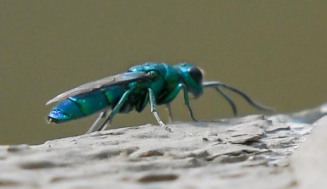 The thorax shows no spines. These ants are characterized by poor eyesight with 32 ommatidia (A photoreceptor cells cluster surrounded by pigment and support cells. Three larger and longer club ended segments represent the segments of the antennae. 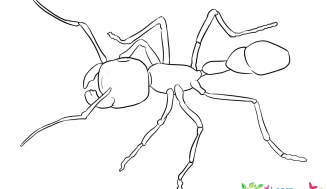 These ants have earned the reputation as a key pest wherever they are found in the world. Australia, Europe and the United States consider them as a critical pest. By a process called budding or satelliting, a whole group of workers, queens, and pupae, larvae and eggs leave the old colony to prepare a new nest. Colonies proliferate by “budding” (also called “satelliting”), where an offspring colony, that includes the queens, the workers, and the lot carrying eggs, larvae and pupae depart from the original colony for new horizons, either familiar or unfamiliar. 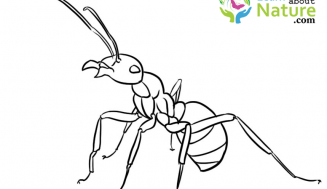 Peculiarly, it is males from other colonies that mate with the queens in a Pharaoh Ant colony, ensuring genetic diversity, and In her lifetime, the queen can produce a myriad eggs. The mating usually takes place within the confines of the nest. The queen is capable of laying about 400 eggs every time she mates, but in batches that vary from 10 to 12 at a time. The eggs normally hatch in 5 to 7 days if they have a favorable temperature of about 80 °F or 27 C with a relative humidity measuring about 80 %. Eighteen to nineteen days represent the period as larvae, 3 days for the pre-pupal and about nine days account for the pupal period, leaving another four days to form exclusive sexuality of males or females. 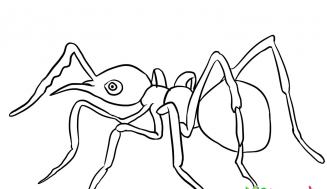 In total, Pharaoh ants require, on an average, around 38 – 45 days from the egg stage to the sexually mature stage. Temperature and humidity are critical factors here. These ants go through a process of incessant breeding the year round in their nests located in buildings that have warmth from heating. A mature colony will house multiple queens, workers, winged males, eggs, larvae, many pre-pupae/ pupae, the queen in the nest has a lifespan of about four to twelve months. 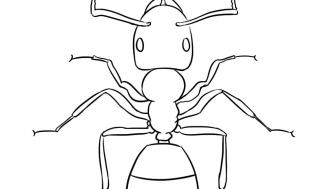 Three varieties of pheromones serve the Pharaoh ants. The first is one that they use for long leaving lasting trail network, that is traceable even if the ants leave them unused for long periods. 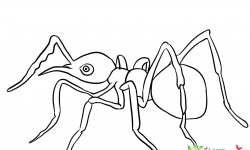 The second one is a pheromone chemical that loses its effect in a little time, unless it is re-applied, and these ants use it only for purposes of marking a food source. The third one is a repellent pheromone. 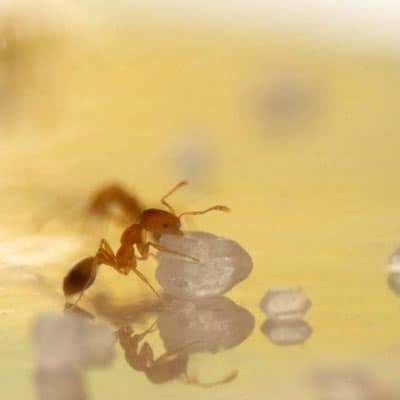 The use of negative trail pheromones was first noticed in Pharaoh ants that used it to indicate an unprofitable food source or some other inherent danger. A scout will release a repellent pheromone to warn others not to waste time looking for food at that spot. Pharaoh scouts forage for food, using a positive feedback system. Immediately on locating a good food source, the scout will return to the nest with the news, laying a pheromone trail that the other ants, in large groups, use to reach the food source. 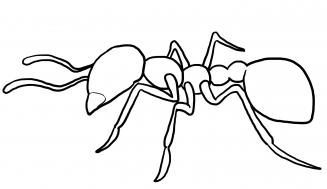 These ants, being extremely small, can be eradicated only by effective baiting, and you must do this in a systematic process, and not haphazardly, if you want to see tangible results in Pharaoh ant control, and in cases of large infestations, it may take a year of persistent work to clear the problem.Using sprays is not effective for these ants.